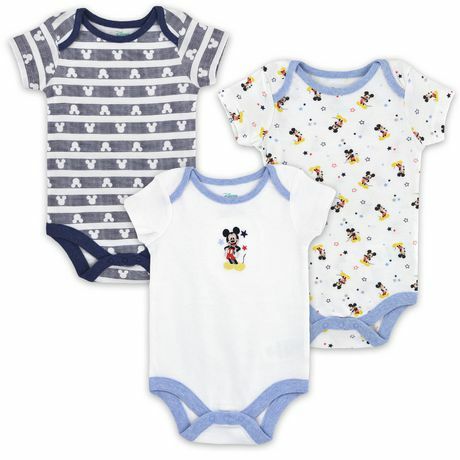 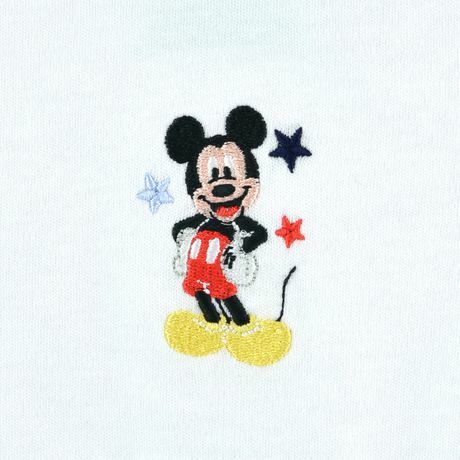 Mickey Mouse graphics decorate these set of 3 bodysuits for a fun and friendly touch Disney style! 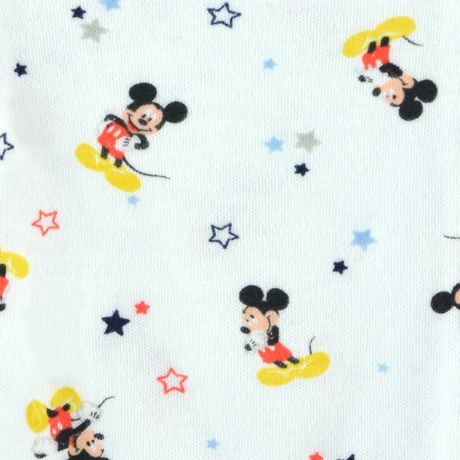 Featuring a round neck, lap shoulders and soft cotton fabric, these bodysuits with bottom snaps were designed with style, comfort and convenience in mind. 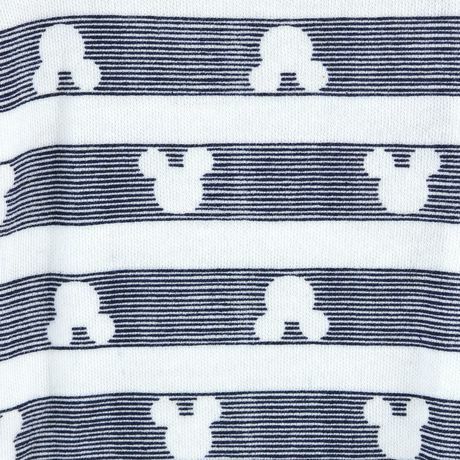 Also available are coordinating sleepers sold separately.